OverviewThe X-Men must battle the Brotherhood of Evil Mutants and the Sentinels as they attempt to make the world a better place for Mutants and humans alike. 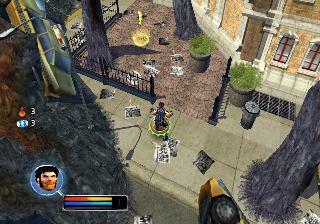 In this game, you get to play as members of the team of X-Men, fighting against Magneto and his evil Brotherhood in an attempt to foil his latest scheme for mutant superiority, as well as fighting off the attempts by the bitter militant General Kincaid, who harbors a grudge against mutants and seeks to have them eradicated. You also get to play as a young girl named Allison Crestmere, A.K.A. Magma, whose dormant mutant powers had just begun to awaken, and she goes to the X-Mansion and slowly learns about the X-Men, their struggles for peace between mutants and humans, and learns to control her powers. Now you can add videos, screenshots, or other images (cover scans, disc scans, etc.) 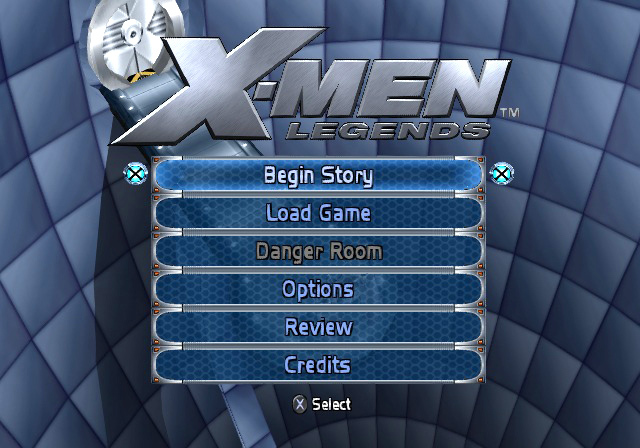 for X-Men Legends (USA) to Emuparadise. Do it now!